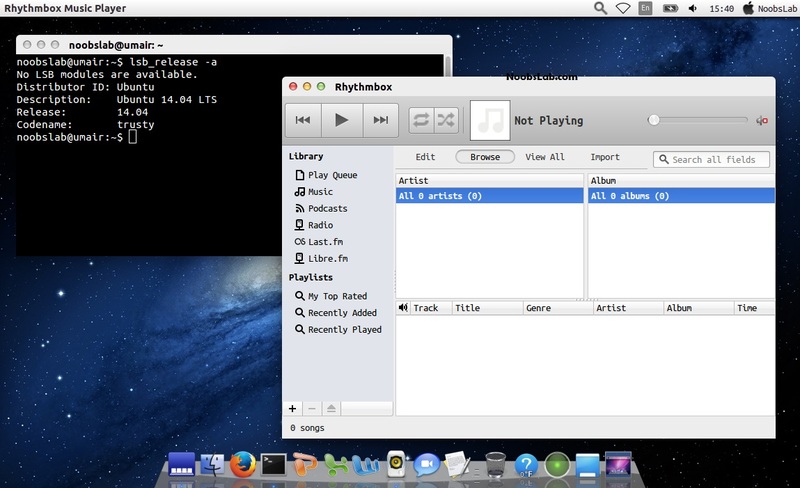 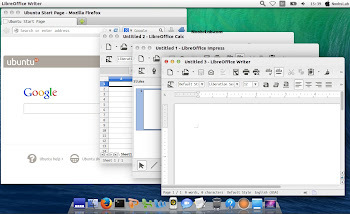 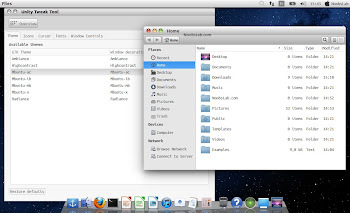 Mac OS X transformation pack is ready for Ubuntu 14.04 Trusty Tahr. 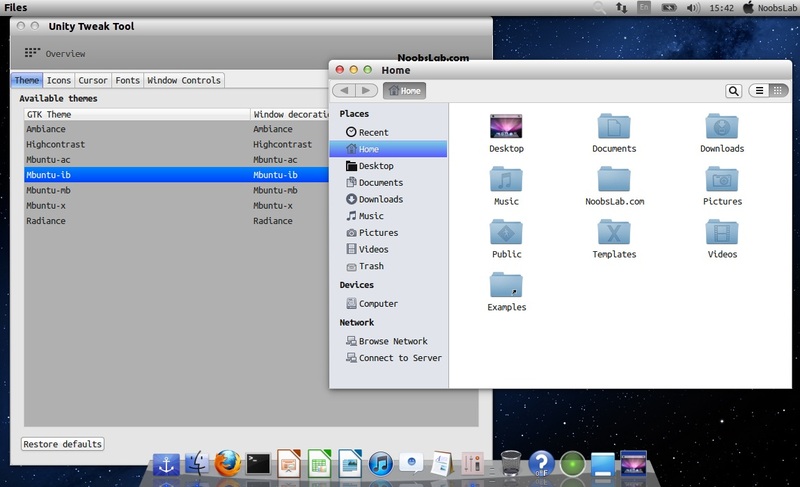 Credit also goes to bluedxca93 from gnome-look.org who helped us with fixing several bugs in the themes (checkout his work, and he also accept donations). 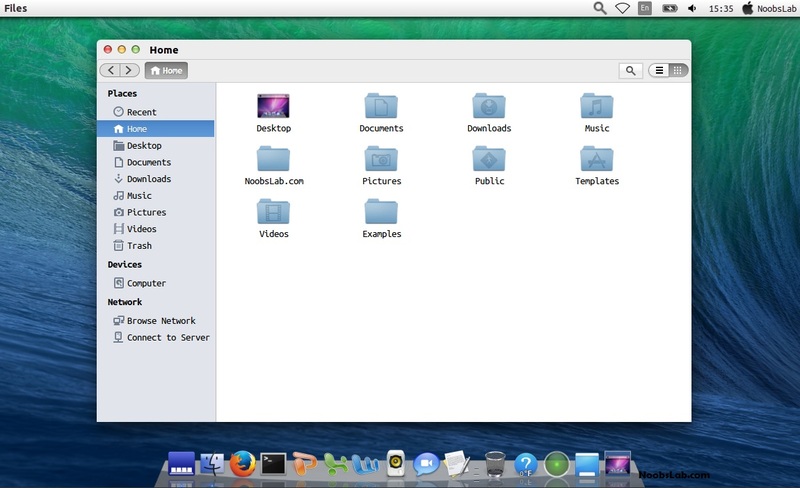 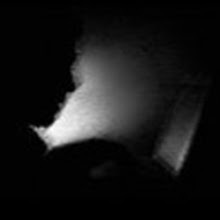 Following instructions you can completely change look of your Ubuntu 14.04 LTS to look like Mac. I used following stuff in this pack four GTK themes, three icon themes, boot screen, cursors and LightDM webkit theme (by wattos). 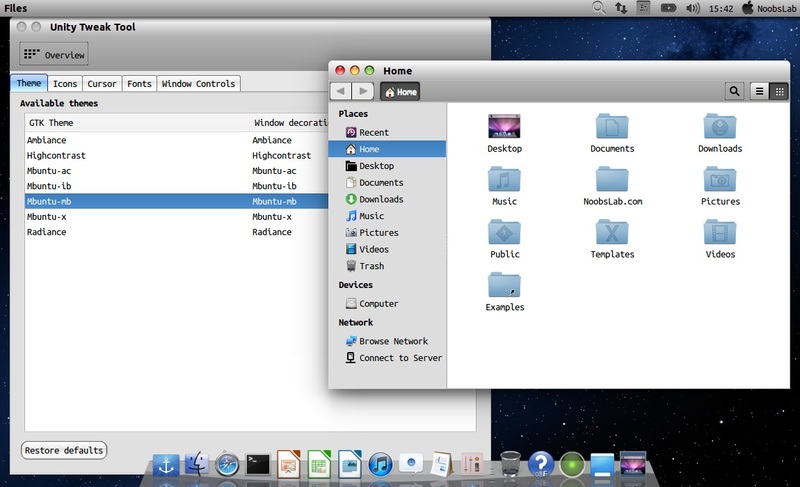 Also Mac cinnamon theme is added to pack. 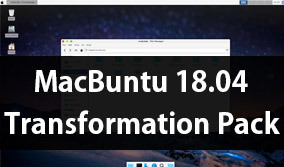 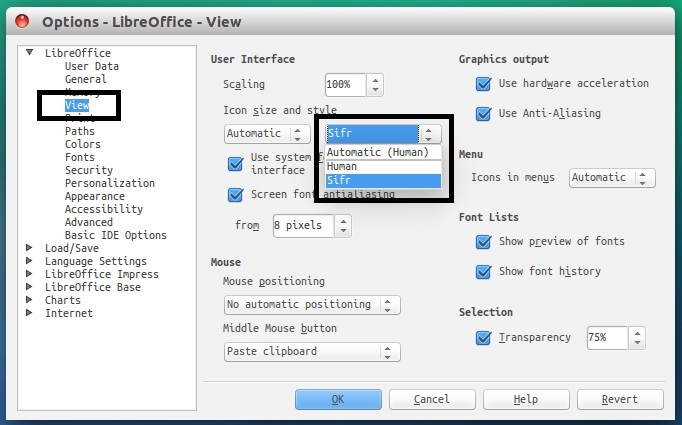 Mac themes for Linux are almost stopped but we kept this project on our list from 12.04, and now we have reached to 14.04 with Mac transformation. 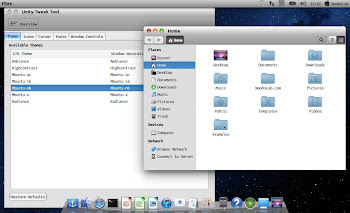 Many people look over the internet for pre-configured Mac look like Macbuntu 14.04/Mac4lin, Mac Ubuntu theme and so on, but it is good idea to transform it by yourself because if you want to go back to older look or want to change look you can do that easily. 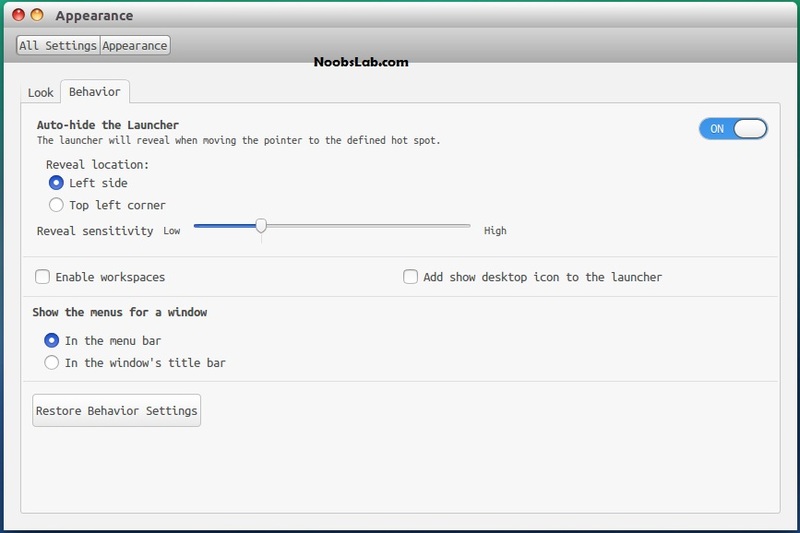 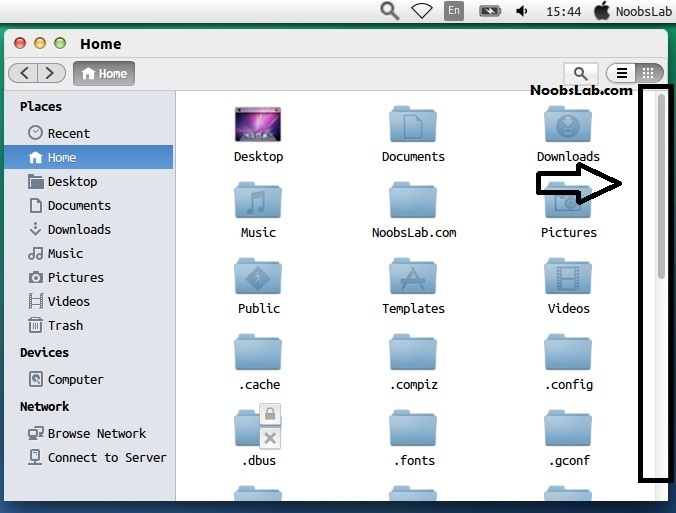 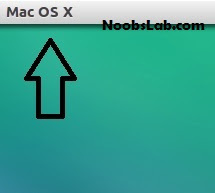 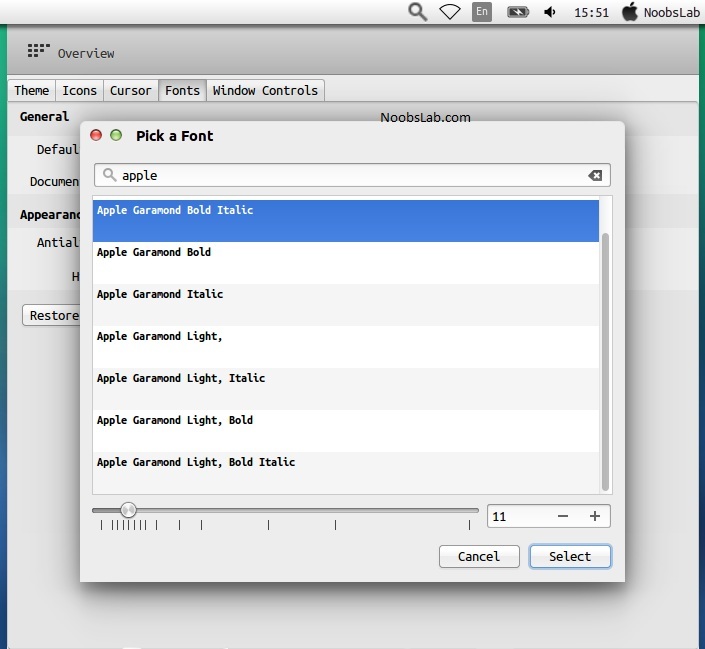 This time NoobsLab is offering four Mac GTK themes, three Mac icon themes, Mac boot screen, and Mac like LightDM theme. From last MacBuntu pack I recommended docky because cairo-dock were having issues with power-menu. 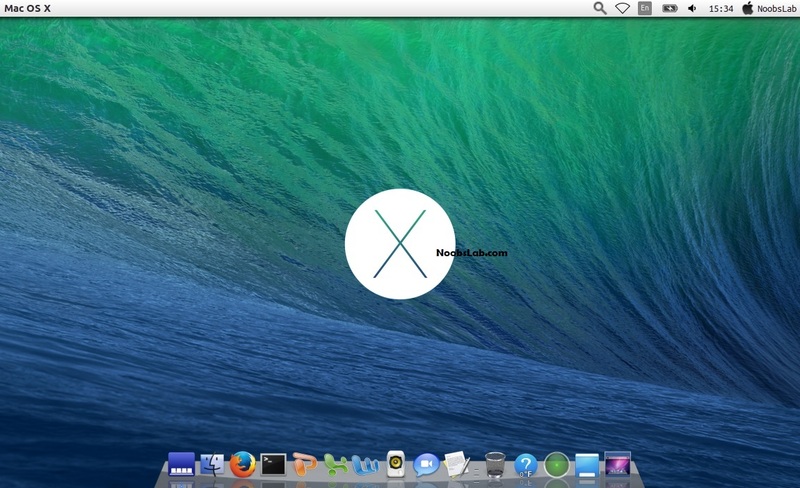 It is light-weight and works without any problem. 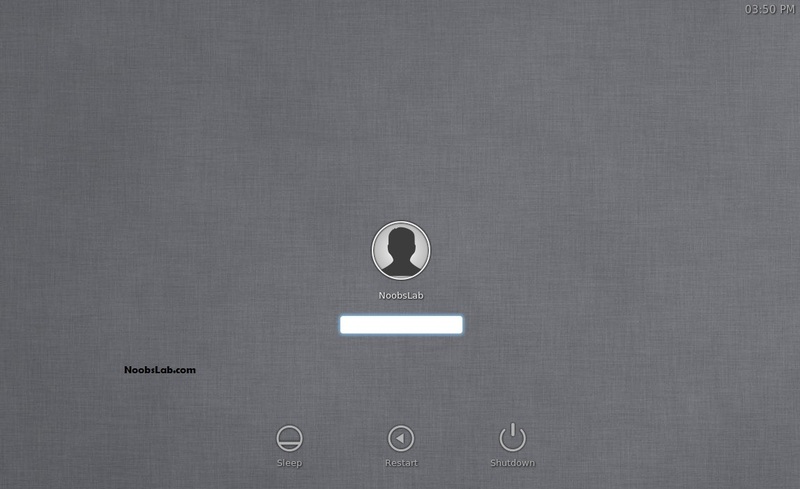 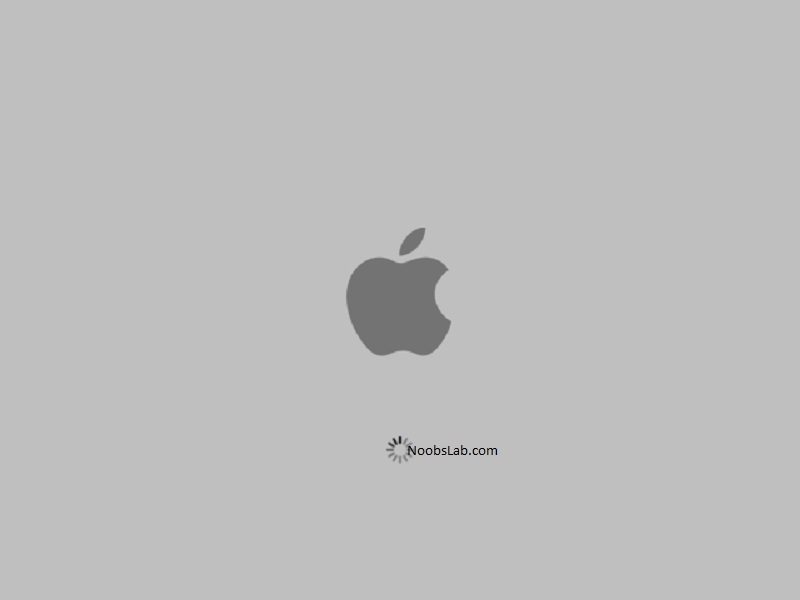 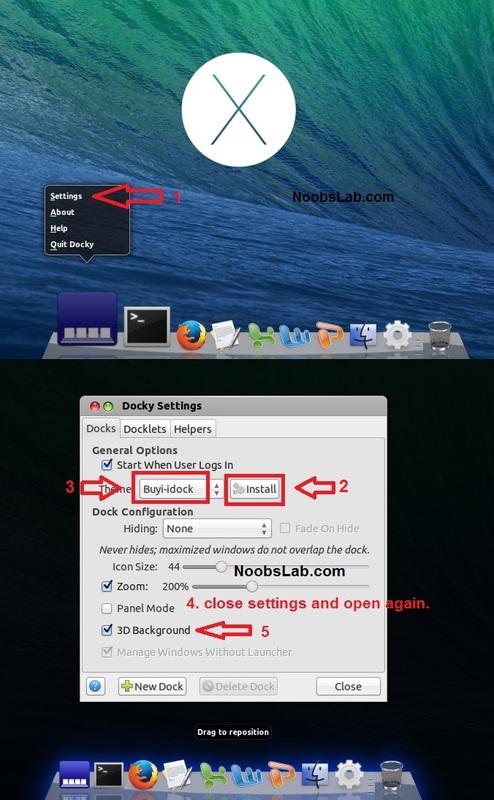 Download Mac theme for docky and follow the screenshot for theme setup. 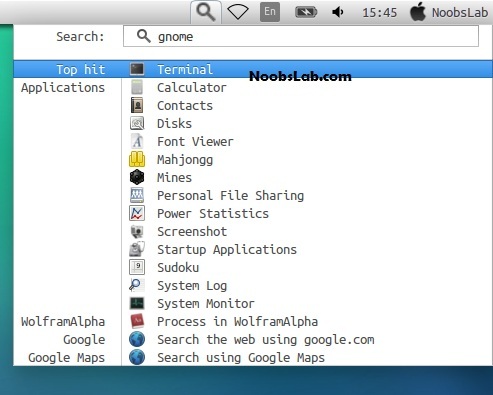 This pack offers four themes and three icon sets, enter these commands in terminal to get themes, icons and cursors. 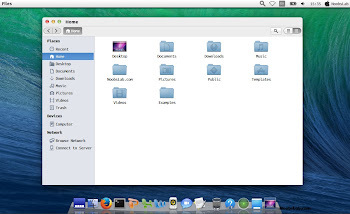 Indicator-Synapse is developed by elementary OS team and it does the same function like "Spotlight". 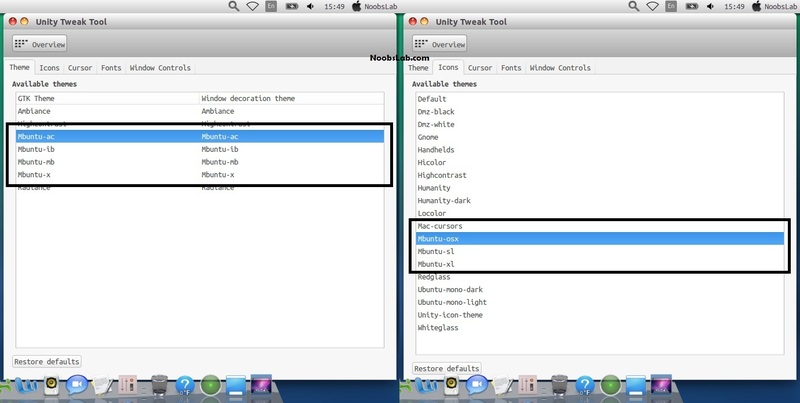 Ubuntu 14.04 got new lock screen, I already instructed theme for LightDM but this step is necessary if you are using unity lock screen.